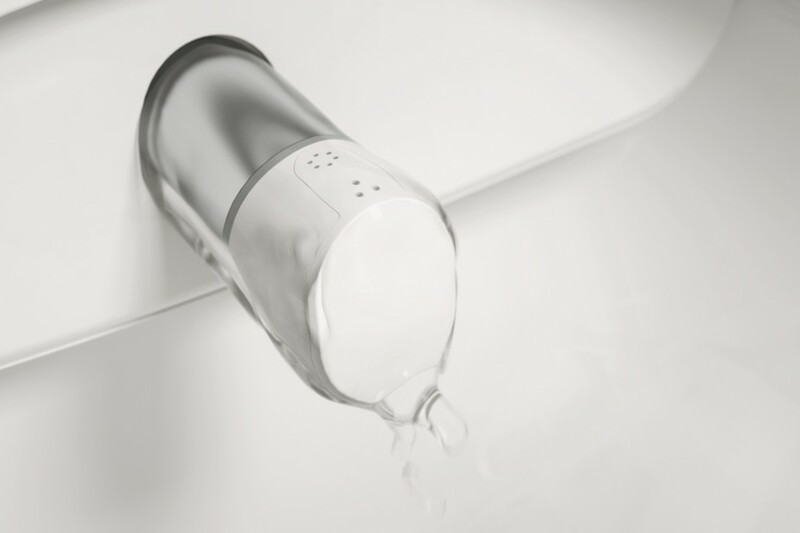 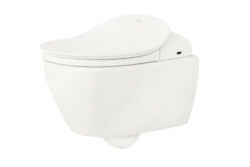 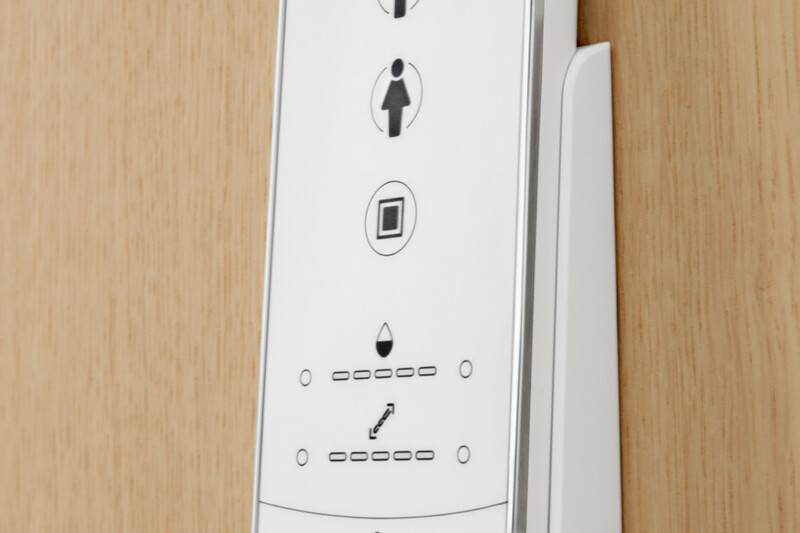 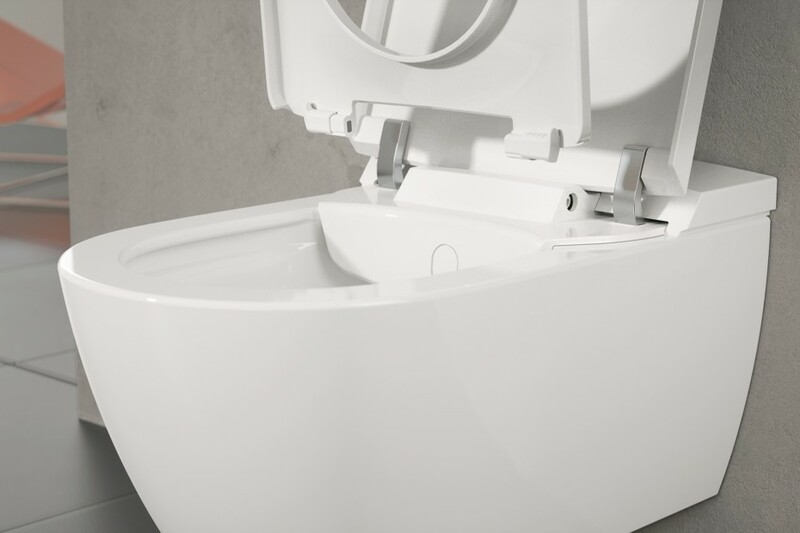 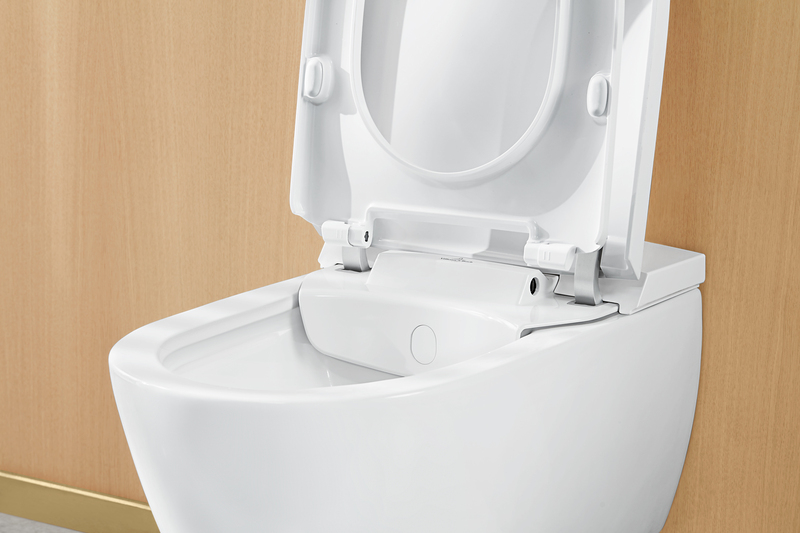 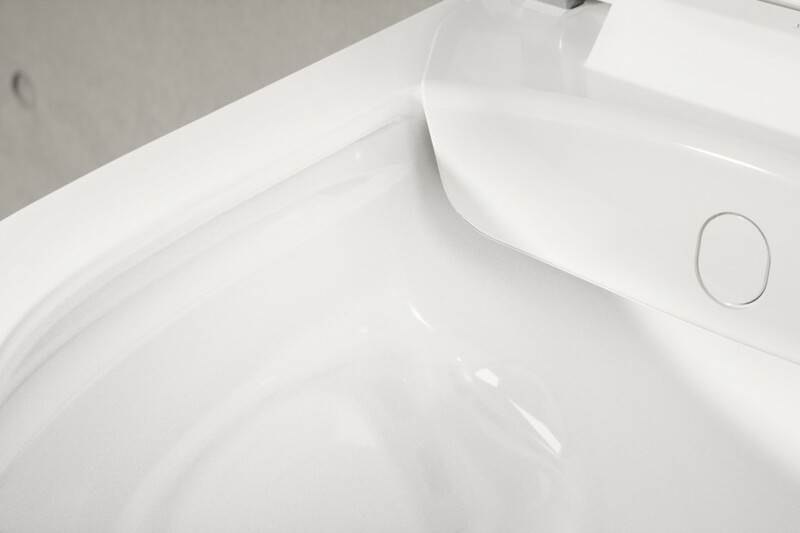 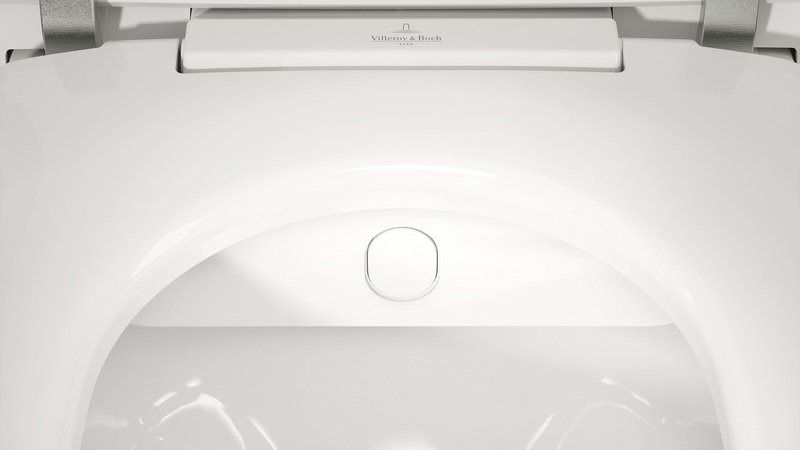 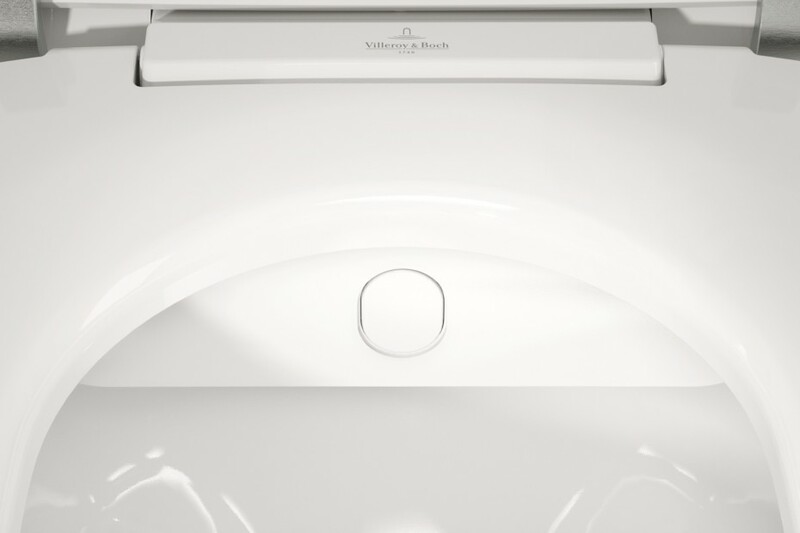 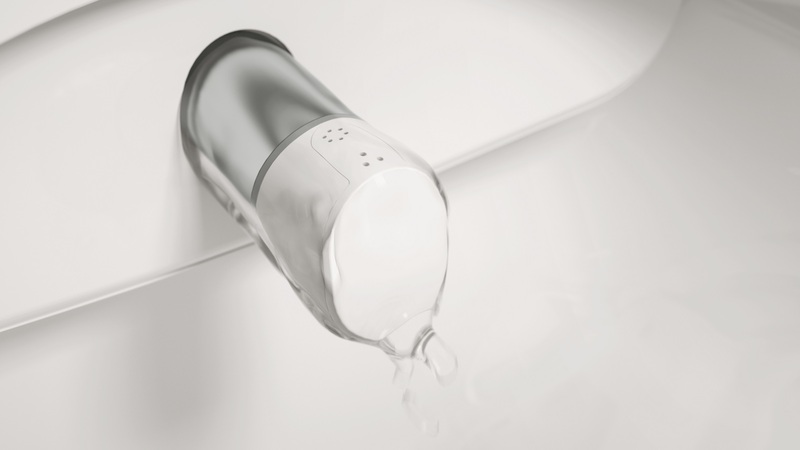 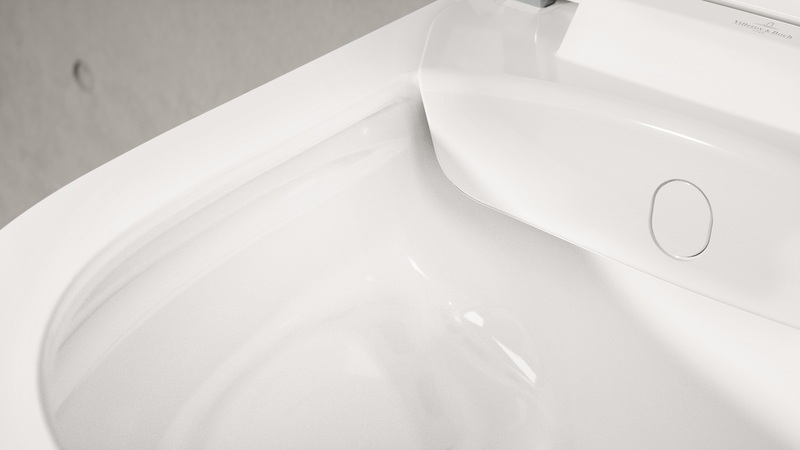 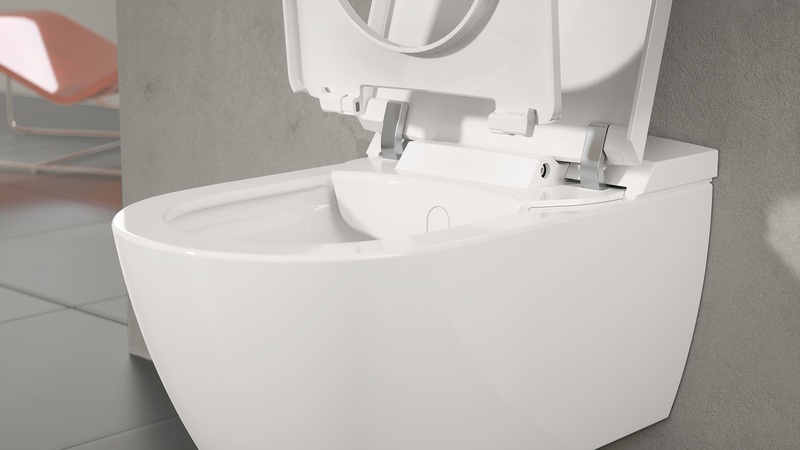 ViClean-I 100 is setting a new design standard for shower toilets. 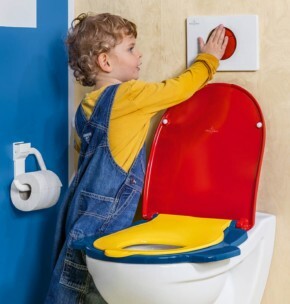 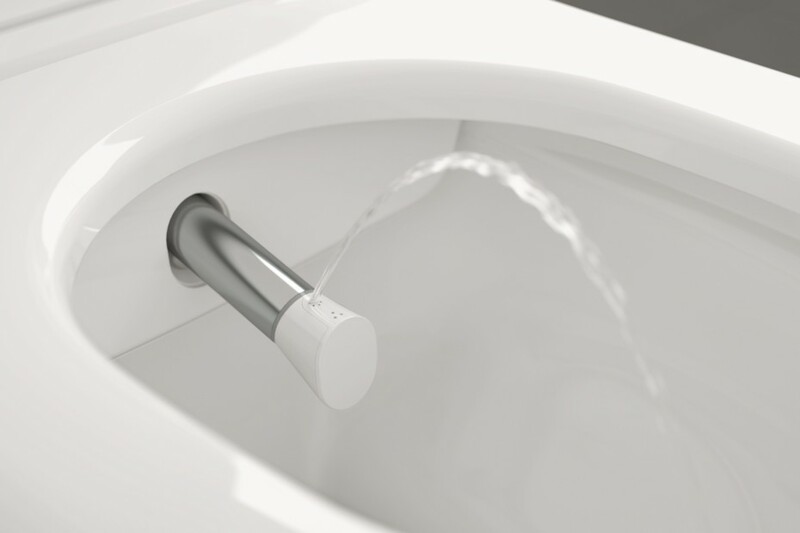 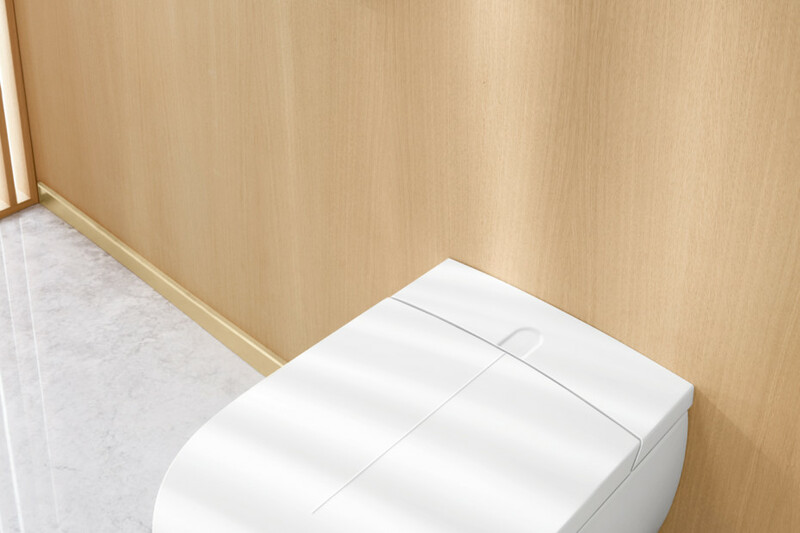 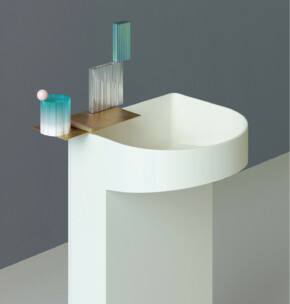 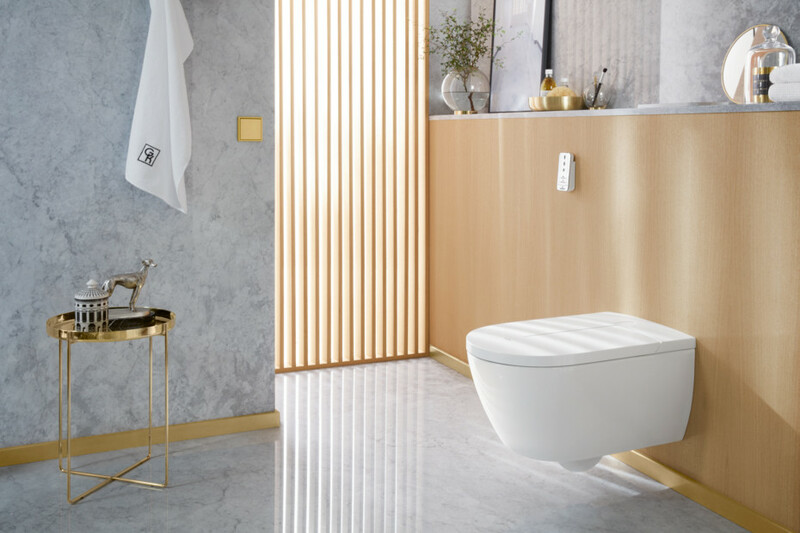 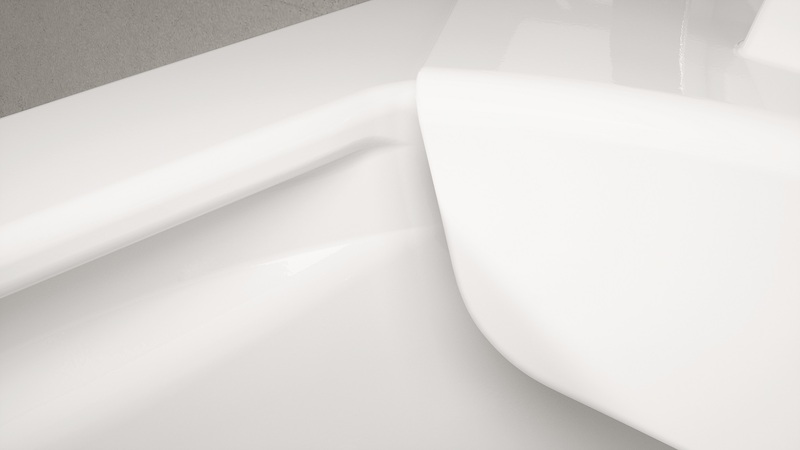 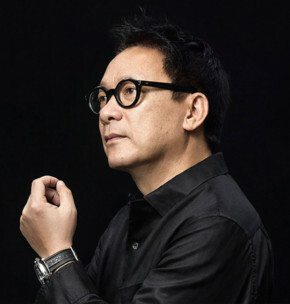 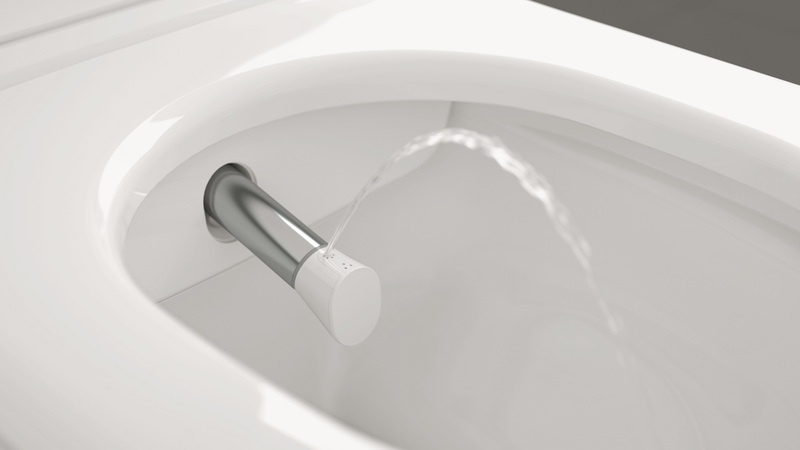 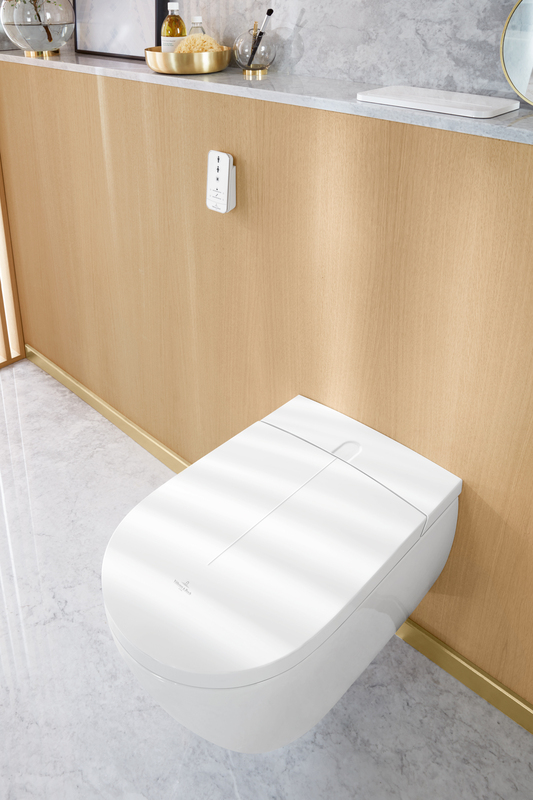 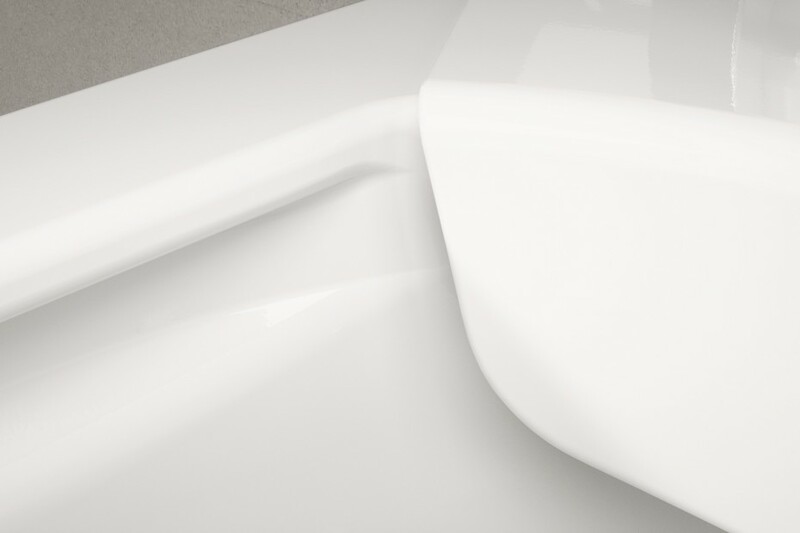 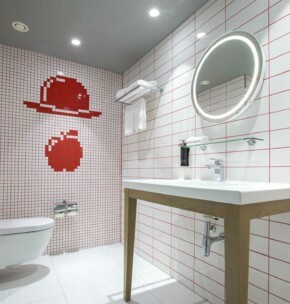 Thanks to a revolutionary design, for the first time, all the technology is integrated in the ceramic, leaving no visible signs of the shower toilet function. 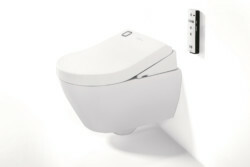 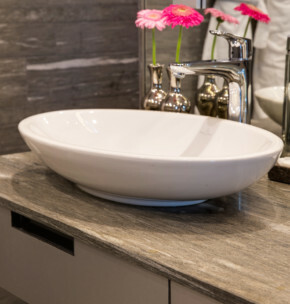 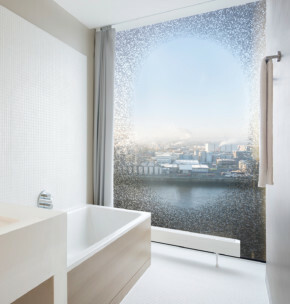 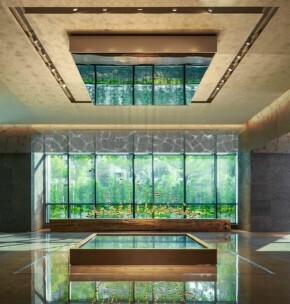 Its intuitive operation and key shower functions make it an uncomplicated highlight in a puristic bathroom.